Welcome to the greatest cookie link up out there! 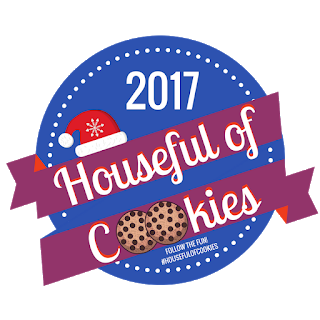 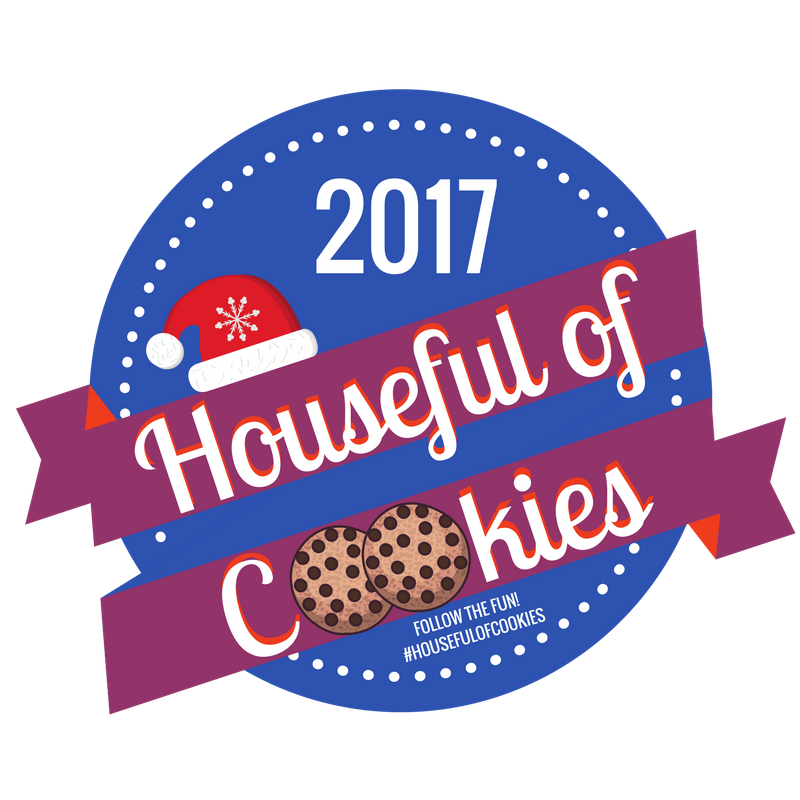 If you’re attending a cookie exchange…or if you just love to bake cookies…you’re in the right place! 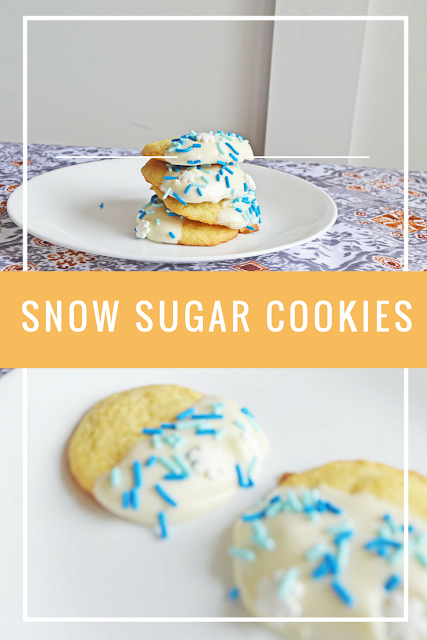 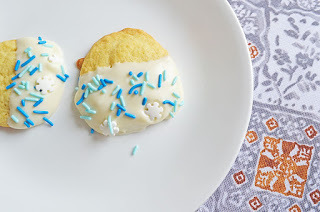 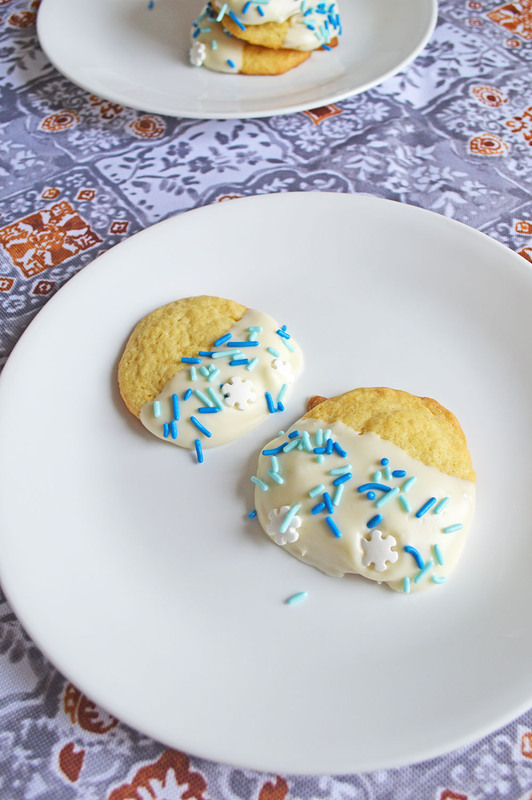 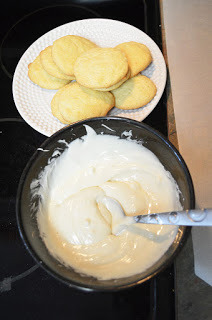 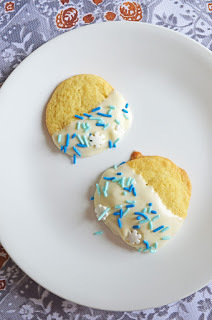 After checking out the awesome snow sugar cookies below, head on over to all the other cookie recipes that are posted on the other blogs linked below in this great linkup hosted by Houseful of Nicholes. 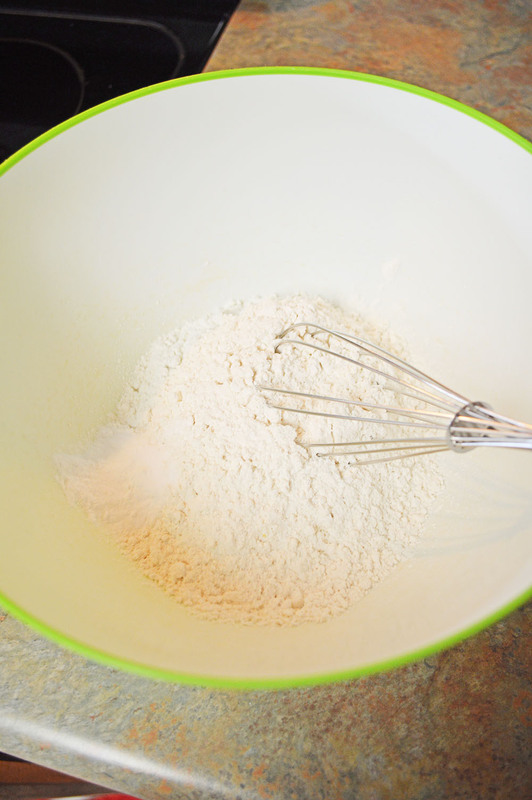 In a medium-sized bowl, whisk together flour, baking soda, and baking powder, set aside. 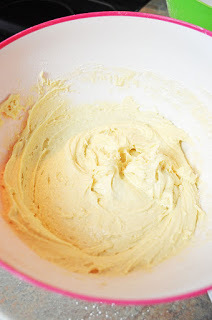 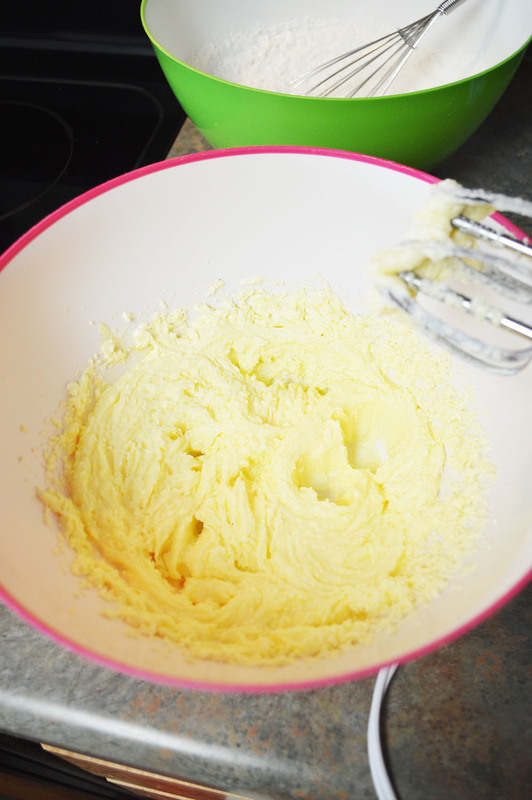 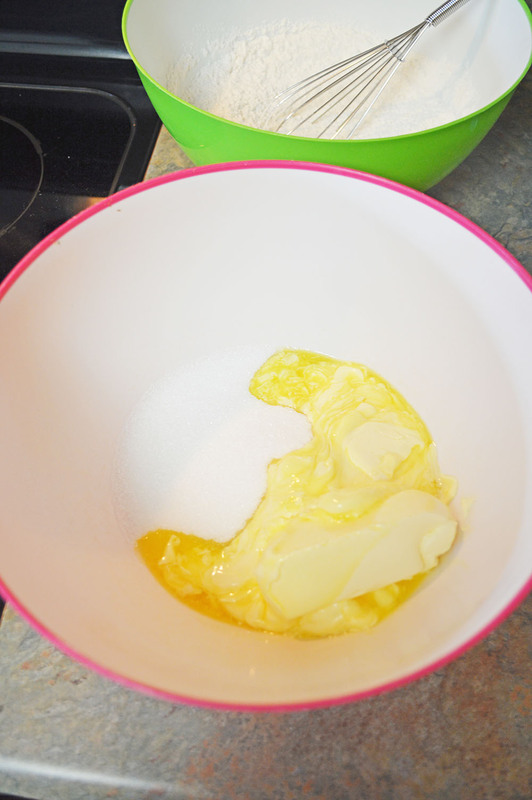 In a large bowl, cream together butter and sugar until fluffy. 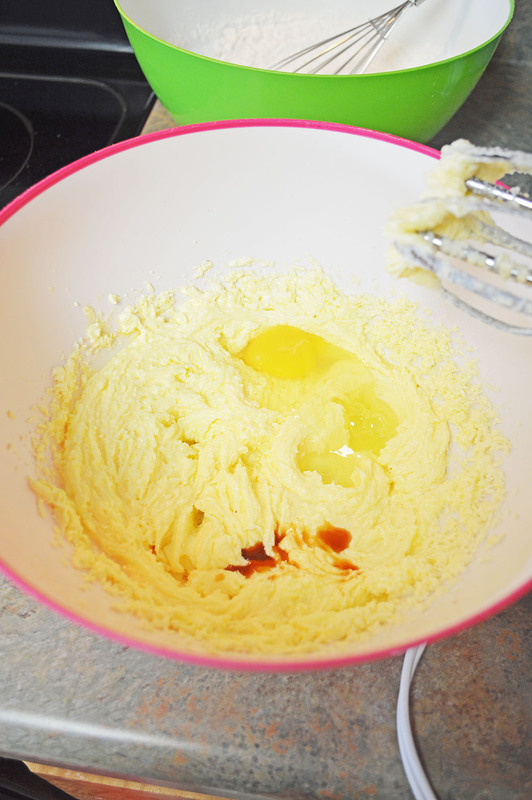 Add vanilla and egg, mix. 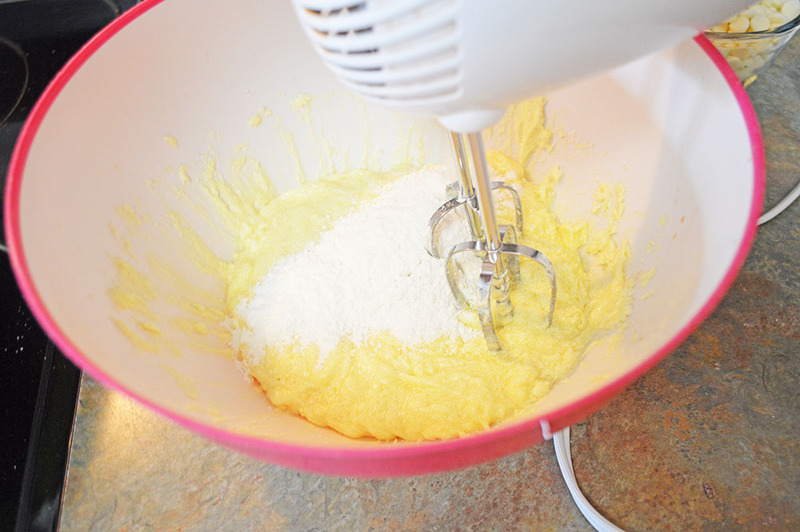 Slowly add dry ingredients a little at a time, mixing well with each addition. 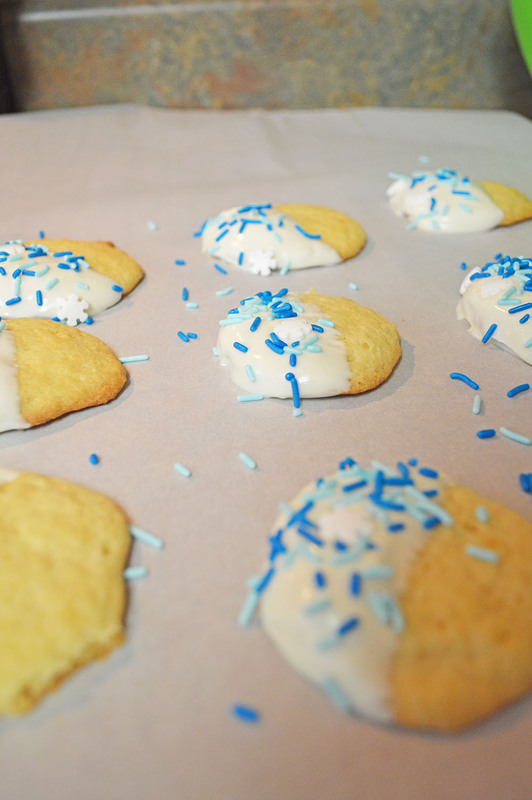 Drop rounded teaspoonfuls of dough onto cookie sheet, about 2 inches apart. Bake 9-10 minutes until cookies start to turn golden. Then, melt chocolate chips in a medium-sized bowl at 30-second intervals. Once cookies have cooled, dip half of the cookie into the chocolate, and top with snowflake sprinkles for a fun Winter treat. 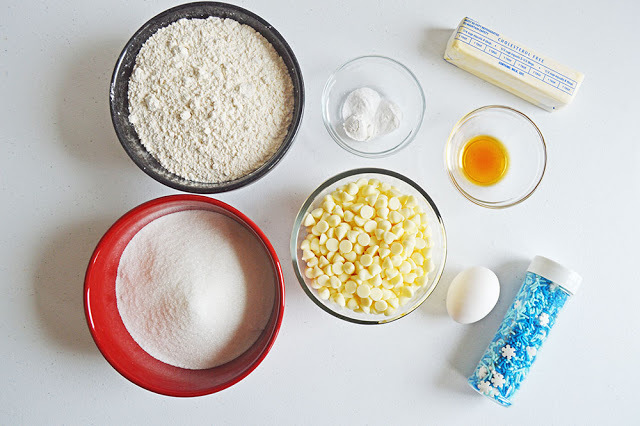 ← Instruct & Assess with Real World Topics!